The average cost for guitar lessons is $40 per hour. Hiring a guitar instructor to teach you to play the guitar, you will likely spend between $40 and $50 on each lesson. The price of guitar lessons can vary greatly by region (and even by zip code). View our local guitar instructors or get free estimates from teachers near you. 20+ Guitar Instructors found near you! Whether you need to brush up on your guitar skills or start from scratch, you can find the best guitar classes for your learning needs and your wallet. Available for all ages and all skill levels of guitar playing, the pricing of individual or group guitar lessons can start as low as $20/hour. You can even find guitar teachers to teach you with the music you prefer, be it country, the blues, rock, or classical pieces. The pricing of individual or group guitar lessons can start as low as $20/hour. 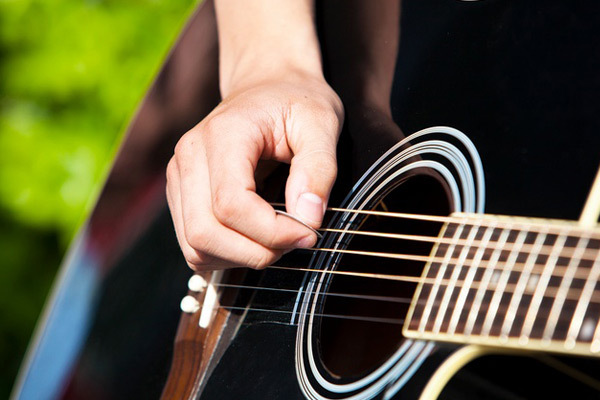 Guitar classes typically will cost more for one-on-one lessons. Teachers also charge based on their location, years of teaching, levels of knowledge and expertise, and travel time (if applicable). Lessons can last from half an hour to a full hour, and are priced accordingly. For example, The Guitar Guru, Austin, TX charges $25/half hour, $40/hour. Guitar for All Ages, Charlottesville, NC costs $50/hour, and Chris Harvey Guitar Lessons, Saint Paul, MN prices his lessons at $30/hour, with the first lesson at half price. Some guitar teachers prefer to teach guitar players at particular levels of experience, as they have more teaching tools ready to invest into those students. Matthew Birmingham (NY), for example, has a BA in jazz studies with a concentration in jazz guitar performance, and spent 10 years studying classical guitar. Aidan Pagnani (CT), is a music program graduate who plays guitar in a touring band and is currently studying under one of Berklee's most prominent professors. 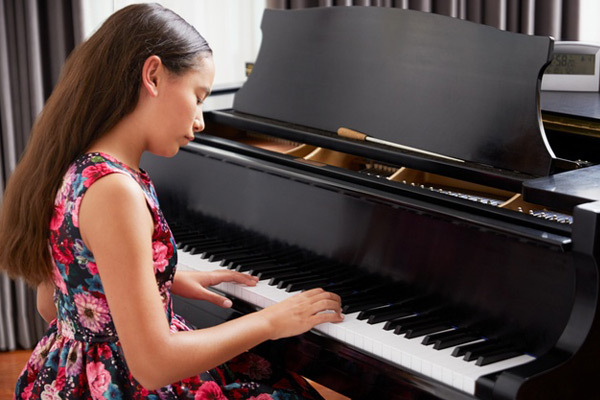 Some music studios will provide group rates to sibling groups or families, while other teachers can teach larger groups like a home school co-op, thereby reducing the cost per person. One studio, for example, in Raleigh, NC, Backwoods Music Studio, has lessons priced at $35 for the first student + $20/second student per hour, with a family or group discount. Many teachers or music studios will give a discount for upfront payments or a series of lessons, ranging in span from one month of weekly lessons to six months of bi-weekly lessons. 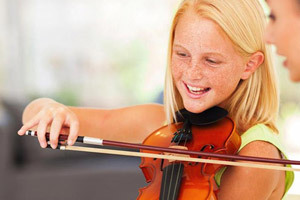 McMusic Lessons & Performances in Fayetteville, NC, offers “all students a trial, half-hour session at no charge with no obligation to continue. Some tutors prefer to teach only one genre of music in their guitar classes, like Mark Schwartz, who specializes in pop music styles; Joshua Cole, who enjoys teaching the fundamentals of guitar playing and then encouraging the student’s unique expression on it; or Matthew Birmingham, whose focus is on building a strong musical foundation. Some guitar teachers have degrees in their chosen instrument(s) while others have many years of teaching and playing under their belts, having played with local and/or international bands for much of their lives.  To assist you in finding a reputable teacher, music studios sometimes provide in-house rating systems, and most review sites will rate individual guitar teachers in your area. While learning centers have studios, individual tutors are often willing to come to the home or have a designated room in their own homes for classes. Most also have a limited radius or time limit within which they are willing to travel, and the extra charge for travel is approx. $15-20. Some are open to teaching via Skype. Most tutors are flexible on the days and times for classes. Looking for a guitar instructor? Get free custom quotes from qualified guitar instructors in your area. Looking for a guitar instructor near you?